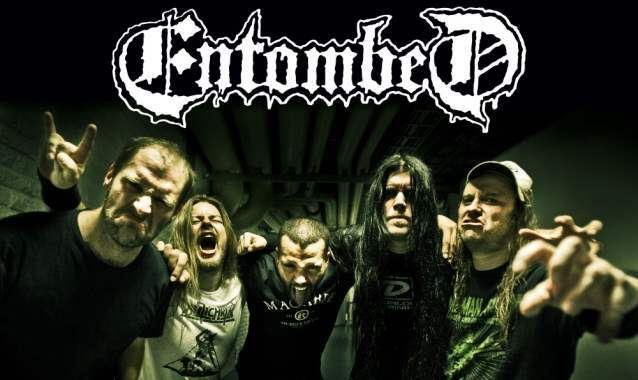 ENTOMBED recently teamed up with PledgeMusic to launch a reissue campaign for some of their albums. 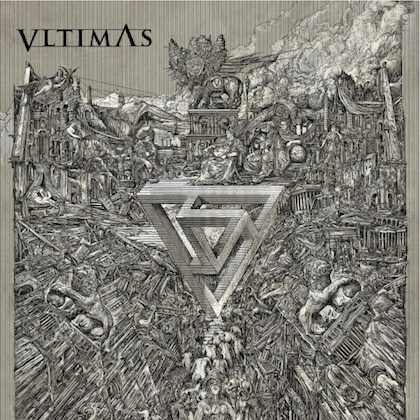 In early 2012, Threeman Recordings, which is owned and run by members of ENTOMBED, launched a collaboration with Ninetone Records. 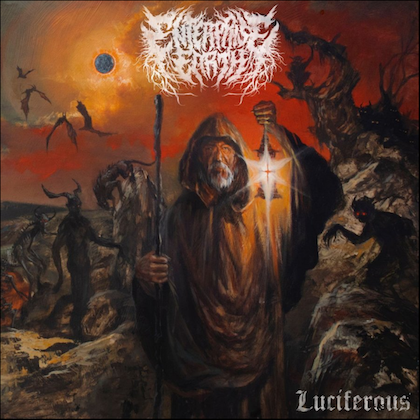 The first release under this arrangement was a single for the re-recorded version of the song "Amok" from ENTOMBED's 2007 album, "Serpent Saints - The Ten Amendments", produced by Patrik Frisk (CORRODED). "Serpent Saints - The Ten Amendments" was released in the U.S. on July 31, 2007 via Candlelight/Threeman Recordings. 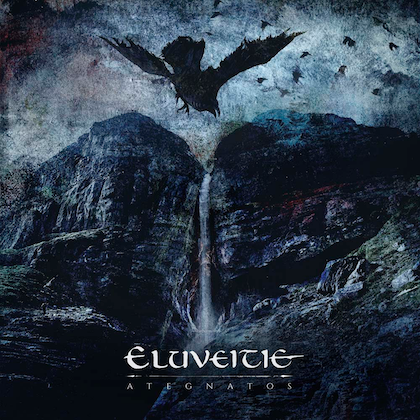 The 10-song effort marked the group's first release with drummer Olle Dahlstedt (ALPHA SAFARI, ex-MISERY LOVES CO.), who replaced Peter Stjärnvind in 2006. Mastering duties were handled by Soren Elofsson at Cosmos Mastering in Stockholm, Sweden. "Serpent Saints - The Ten Amendments" entered the Swedish national chart at position No. 3. This was the highest chart position in the band's career. 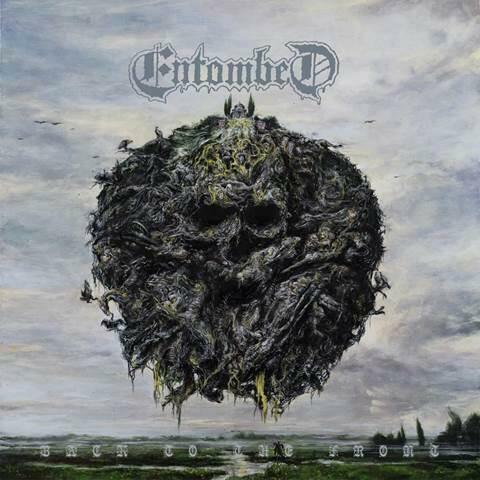 The current lineup of ENTOMBED features Victor Brandt (TOTALT JÄVLA MÖRKER, AEON, SATYRICON) and second guitarist Nico Elgstrand (who previously played bass for the group).